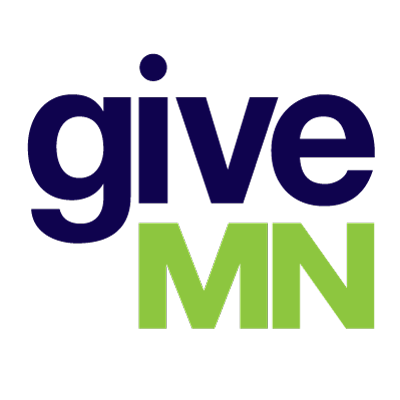 Looking for a little more help with online fundraising and GiveMN.org? Between our technology partners at Mightycause, and the GiveMN Green Team, we've got you covered! Check out our list of self-service and customer service resources below. You'll benefit from the expert advice and customer service from our partners at Mightycause. The GiveMN team will be happy to help!